Level editor for the Box Kid Adventures. Right now we are working hard on the level editor for our game, so anyone could make his own amazing levels and share them with others. 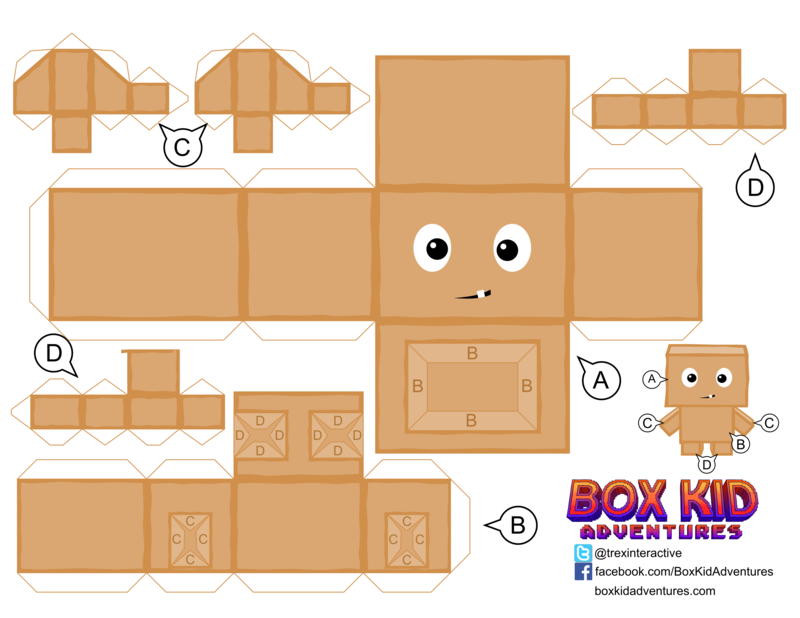 Box Kid Adventures is a top down puzzle game, with action elements. 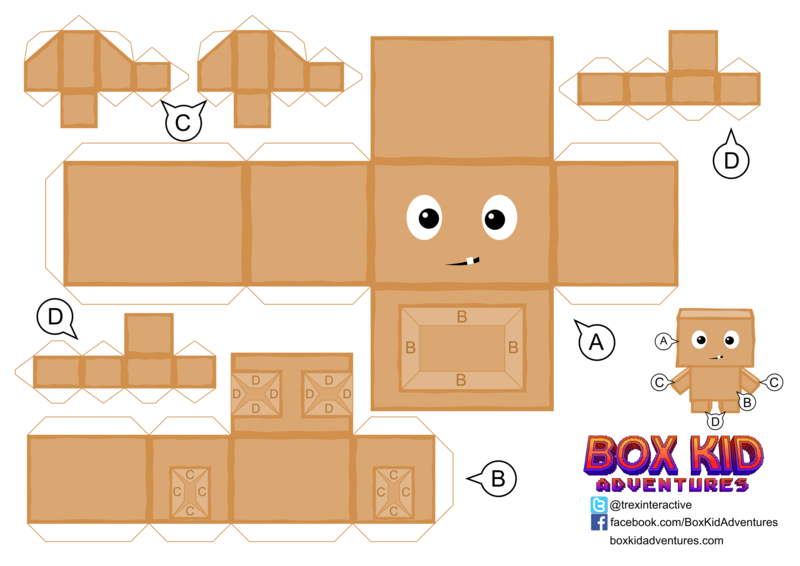 You play as Box Kid - a toy made of carboard - going through various levels, full of nasty enemies and brain challenging puzzles. "In the age of electronics, the toy-robots became kids favorite playthings. However, young, ambitious designer, created a new toy. A Kid. A Box Kid! 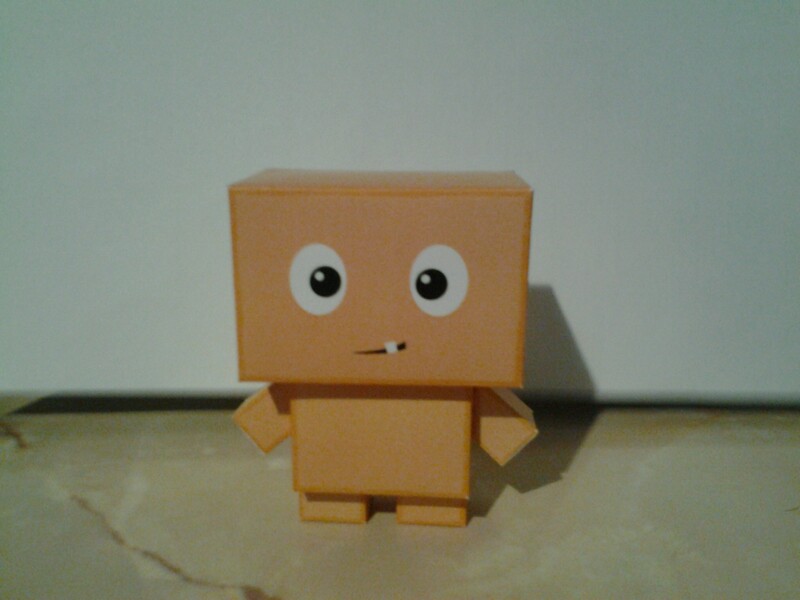 A toy made out of cardboard. A toy that should breathe life into the world of imagination. But company's CEO wasn't impressed by that idea and he threw Box Kid into the garbage chute... But was that the real reason? Unveil the truth, as you help Box Kid discover his destiny!" Jako, że cały czas próbujemy przebić się przez greenlight, mamy więcej czasu na szlify i ukończenie edytora poziomów przed premierą. Quite frankly I don't know if I would buy it on Steam, due to DRMs. But I would definitively buy it on a DRM-free plateform such as GOG.